Does a Miscarriage or Pregnancy Loss Affect Future Pregnancies? While the loss of a pregnancy is devastating, a single miscarriage does not impact the ability to become pregnant again or to carry a pregnancy to term. Usually occurring within the first 12 weeks of pregnancy, miscarriages are often caused by genetic errors in the eggs, sperm, or conception process that would not result in a healthy child. The causes are usually unknown, and future attempts at pregnancy are usually successful in 87% of cases. 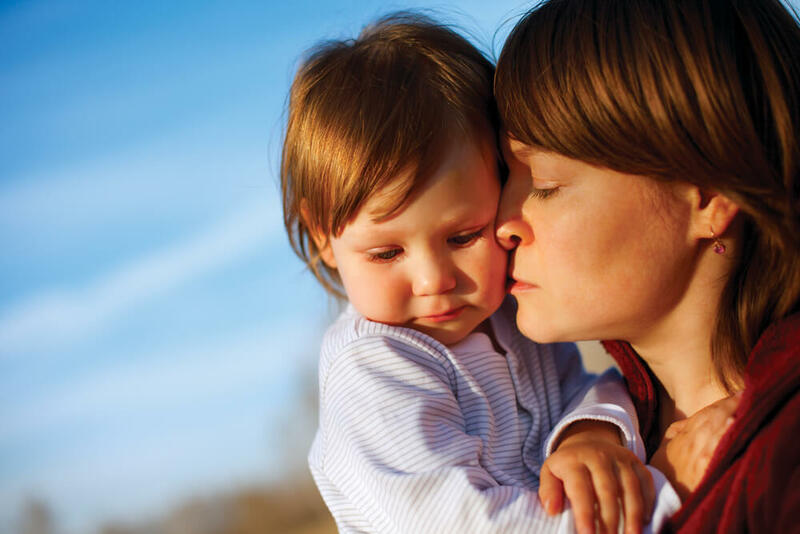 While some may not be physically or emotionally ready to try again for another pregnancy immediately after a miscarriage, there is no harm in trying again whenever a woman feels she is ready. 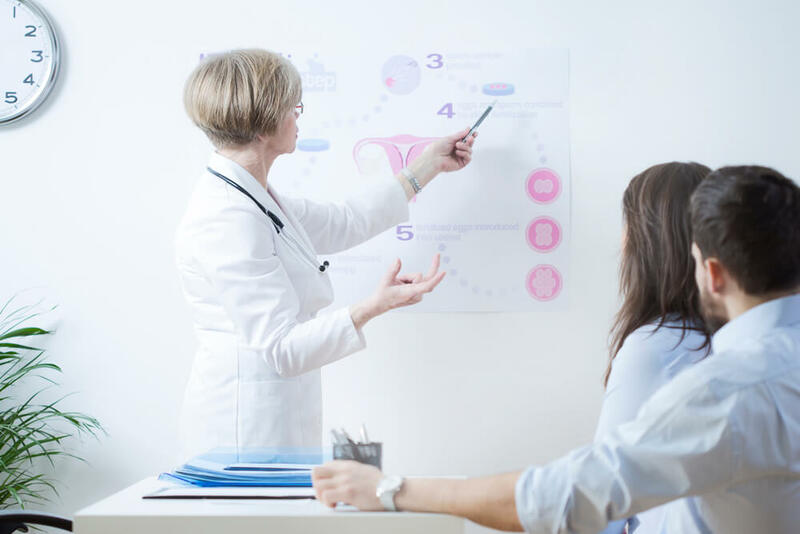 If you suffer more than one miscarriage, further conception is possible, but you should see an OB/GYN who will perform tests to see if there are underlying factors that might lead to an additional miscarriage and assess whether you need further specialist evaluation and treatment. Even after all these tests, your physician may not be able to definitively offer a reason for repeated miscarriages. About 60 to 70% of those with multiple miscarriages later produce healthy infants. Most people are able to conceive, but if pregnancy does not occur, you can visit a fertility doctor for additional testing, drugs, and other therapies. Contact Rocky Mountain Women’s Health Center if you need help determining what went wrong or want to explore potential fertility issues after a miscarriage.